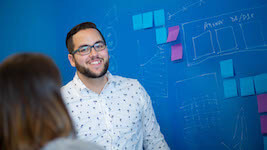 Atlassian tools are a key to success for many organizations when it comes to improving collaboration between their teams, managing projects, automating delivery pipelines or handling customer support requests. Many organizations start small and increase their usage of Atlassian tools such as JIRA, Confluence, ServiceDesk, Bitbucket or Stride as their companies and projects grow. Unfortunately, monitoring and optimizing end user productivity with these tools is too often an afterthought and only comes up in case end users are really feeling the pain. … to become more productive with our products? … to ensure success of an upgrade, e.g: Upgrade to latest On-Premise Confluence version? … when migrating from On-Premise to our SaaS offering? If you happen to use Atlassian’s SaaS-based offering we give you the same end user visibility with our recently announced Dynatrace SaaS-vendor RUM Monitoring. Now let’s dig into these use cases. 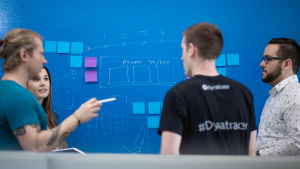 Let me show you one-by-one how Dynatrace supports Atlassian users, administrators and operators! End User Behavior is not only great for eCommerce platforms. 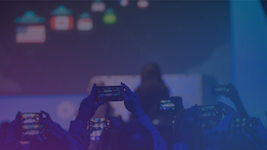 If your developers spend hours a week in JIRA to track their user stories, or if your analysts constantly update project deliverables and documentation in Confluence then it is important to understand how these tools are currently used. 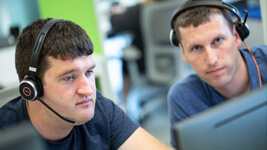 Understanding the behavior allows you to start educating team members on aspects they are currently not using or start optimizing workflows where it takes too many steps to complete a task. Analyzing individual users is great to review, if somebody complains that “JIRA is really slow today for me”. Taking a step back and looking not only at individual users, but at all users and their actions, allows us to answer questions such as: what are the most frequently visited Confluence spaces or JIRA projects? What is the page load time of the most frequented projects and shall we optimize them to reduce the overall time users are waiting to see content? Answer questions such as: which JIRA projects or Confluence spaces contribute most to users waiting for pages to be loaded? Which pages have the highest error rate? And does it prevent users from continuing their workflow? What are the top entry point pages? What are the pages users dropped out? Which browsers and devices are used to access Atlassian tools? Are they on the supported list? Where do our users access our software from? Do we support remote locations good enough considering we have very large attachments or images? Digging further into Real User Data gives us more answers to the questions raised above. Who are our users? What impacts their behavior? The aggregated waterfall for each page of your Atlassian tools shows you why your users may experience slow page load times. Explore each individual item that loads on that page and even drill into the server-side code execution if the problem sits there. If you want to learn more about optimizing user experience and therefore productivity check out what you can do with our Real User and Synthetic Monitoring data. So, what’s a deployment problem? 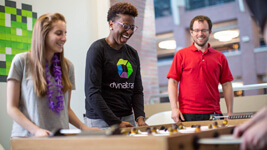 That’s when you deploy tools and don’t properly follow deployment or scaling guidelines, when you make configuration mistakes or over time, run into a situation where you run your software next to some other software and both were never meant to share the same underlying infrastructure or shared services, such as a database. Such mistakes often either result in bad performance or failing requests. It’s not always obvious that you are suffering from these problems. Why? Because not every single user always complains, but simply changes their behavior – OR – because not every problem is visible to your end users, e.g. : a failing AJAX call that refreshes a status on your screen. Dynatrace automatically detecting a higher failure rate when accessing JIRA Tickets caused by a restart of PostgreSQL. 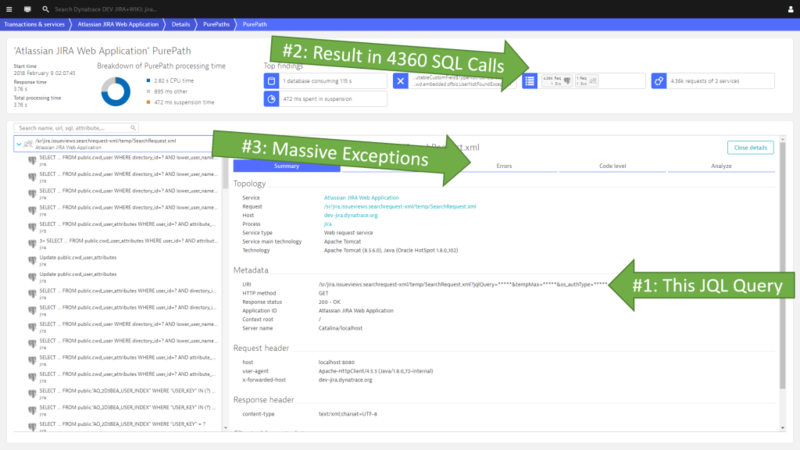 Dynatrace detects that this single search causes massive pressure on the database and results in many internal exceptions. With the Dynatrace OneAgent we automatically monitor your end users, services and also your underlying infrastructure. This allows us to see how many resources your services are really consuming during low and peak loads. That’s valuable input to validate whether you are running on over- or under- provisioned hardware. #1: What’s our real CPU, Memory, Traffic for JIRA, Postgres and Nginx? 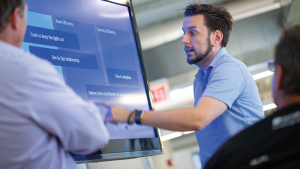 Dynatrace keeps history of all relevant infrastructure metrics. Seems we clearly have too much CPU but Tomcat needs 22GB of Java Heap! #2: Where are our CPU Hotspots that we can optimize? 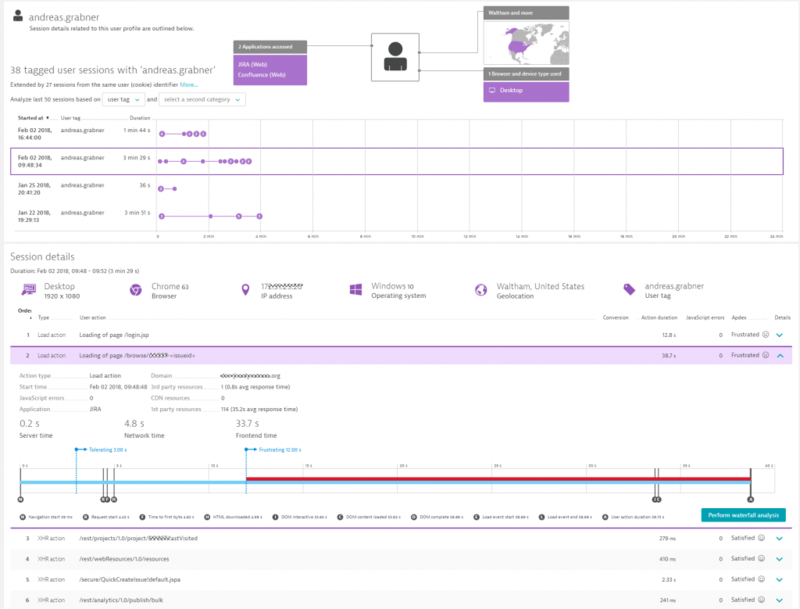 Dynatrace provides full CPU Sampling but also individual request tracing to detect where CPU is spent and where to start optimizing! It’s good to know we have all this data to look at when we want to optimize our current installation of Atlassian products. The data we have also gives us more confidence in case we upgrade or migrate to see how that change has impacted our end users or SLAs. As more of you run 24/7 operations, you must rely on systems that don’t only get optimized if somebody looks at them. They need to be available all the time to do your job. But, what if JIRA or Confluence goes down on a weekend or during your night shift? 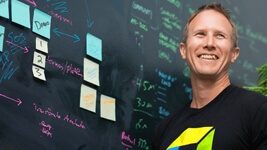 How can you fix the problem then, if the Atlassian Expert is not around? 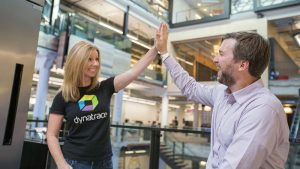 The Dynatrace AI is the answer to that question. Thanks to the automated anomaly and root cause detection we can not only give pre-analyzed data to your Atlassian Experts, we can integrate these problems in your remediation workflow, e.g. : create a JIRA ServiceDesk ticket in case your Confluence, JIRA, Bamboo or Stride services are not working as expected. We can also go a step further. Thanks to the Automation API all the data you see in the Dynatrace Web UI is also accessible through REST. This allows you to fully automate remediation actions. For example, Dynatrace detects JIRA having issues connecting to PostgreSQL because another hung process is filling up disk space. You can write an auto-remediation script that Dynatrace triggers for you that automatically kills that process, cleans the disk and makes sure PostgreSQL is running smoothly again. 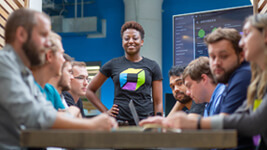 Dynatrace AI and Automation API allows you to build self-healing into your Atlassian Tool Operations. No need to wake up at 2AM to restart a JIRA server. This can be automated! Give it a try! It only takes 5 Minutes to install! Start your analysis! It’s as simpl as that! If you have any questions don’t hesitate to ask. We are a proud Atlassian partner and have other partners, such as Addteq, that help our joint customers to get the most out of their investment!